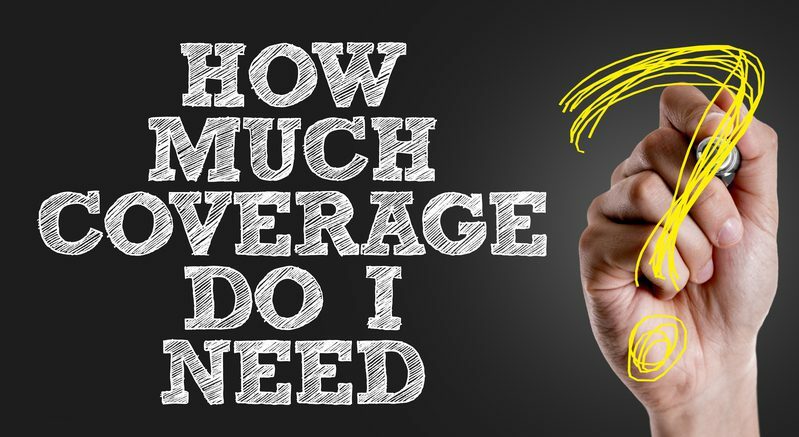 A lot of people who are shopping for life insurance are overwhelmed and a bit confused about the different types of coverage that are available. 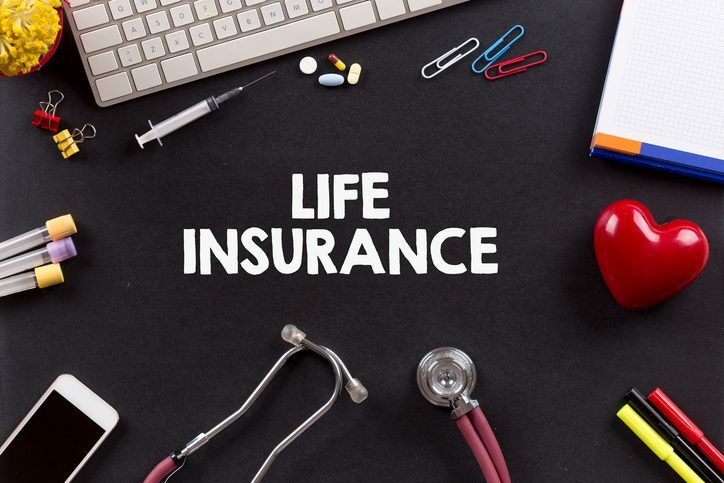 For younger adults who are shopping for life insurance, there are countless options available, one being term life insurance. For those who are looking for the best life insurance over age 80 with no medical exam, however, options are very limited. Instead, it means that you should learn a little more about the types of life insurance for elderly individuals over 80 so that you’ll know what to look for. The best whole life insurance for seniors over 80 is designed to cover you until the day that you die. You do not have to worry about outliving your policy. This is one of the main things that many people look for when shopping coverage, whether they are shopping for themselves or looking at their elderly parents over 80. Is there a waiting period before I am fully covered? This depends. If you are approved for the standard level based on health questions or health conditions, you will be covered from the day that you buy your policy. If you work with us, we will help you find a guaranteed policy that does not have a waiting period. However, in some cases — such as for much older senior citizens or those with more severe health issues — there might be a waiting period. What happens if there is a waiting period? This means that you will not be fully covered by the death benefit for final expense purposes until you have had the policy for a couple of years. However, if you do happen to pass away during the first year, your beneficiary may get a small percentage of the face value to help with final expense insurance needs, such as 25 percent. If death occurs during the second year, your beneficiary may get 60 percent of the face value. Then, after that, you should be fully covered. How can I keep costs reasonable? By choosing a smaller face value and doing a comparison of your options, you can find an affordable policy through a top provider. Benefits on The Best Life Insurance for Seniors Over 80? Find Life Insurance That You Can Afford – The best life insurance for seniors over 80 does not have to be costly. Make Sure Your Funeral is Covered – Funerals are getting more and more expensive as time goes on. Securing life insurance can help you protect your family from the burden of paying for your funeral. Ensure Your Funeral Expenses are Handled – You may leave behind some bills when you pass away. A life insurance plan can help your family take care of these debts along with the funeral costs and relieve the financial burden. How Much Does Life Insurance for Seniors Over 80 Cost? The cost can vary. The state that you live in can affect how much you’ll pay for a life insurance plan. Men and women often pay different rates, and your exact age can have an impact. You will also generally be asked if you are a tobacco user, which can have an effect on the best premiums. To help you get an idea of what others are paying in your state, we decided to run the numbers for a female non-smoker in each of these states and at each of these ages. All of the options that are listed below are from top life insurance companies and are for $10,000 in coverage, this small face amount can also be called burial insurance. They can build small cash value over time. If you want to know exactly how much you will have to pay for a burial insurance plan, we suggest that you enter your information into our website. Then, you’ll instantly be shown your options for no exam life insurance for seniors over 80 with accurate life insurance quotes. Which Providers Offer The Best Life Insurance for Seniors Over 80? How Can You Shop for Life Insurance For Seniors Over 80? We know how important it is for you to find the best life insurance for elderly individuals over 80 from a company that you can trust to help cover your burial expenses. Therefore, we pull quotes from all of the top life insurance companies in the business to help you find the best life policy. It’s true that finding life insurance for seniors over 80 can be difficult. However, we have made shopping for life insurance coverage as easy as possible. If you call us, we would be more than happy to talk to you about your options for life insurance for seniors over age 80. You can also use our website to shop for it all on your own. Either way, we feel confident that we can help you find insurance options that you can count on and that you can afford.